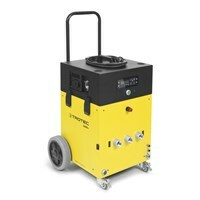 The compressor VE 4 S with 1.1 kW motor, ampere meter, operating hours meter and transport rollers. 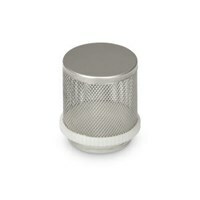 Can be ordered individually - the filter element for the HEPA filter synthetic casing. Pssst - the NR19 MultiQube sound absorber reduces unwanted turbine noise up to 19db. Robust aluminium tile spacing set - extendable. 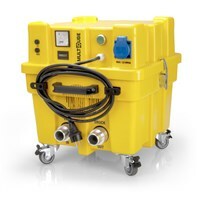 The new multi-talent in restorative drying: improved technology and more compact than ever before. 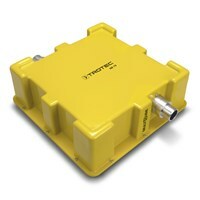 The VE 4 S MultiQube has a 1.1 kW motor, an ampere meter and an operating hours counter. 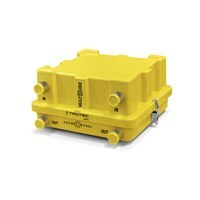 The best VE4 MultiQube of all time - even more service-friendly than the outgoing model. VX filter screen for over pressure drying processes. 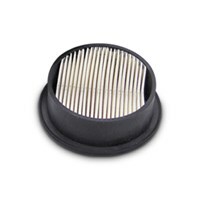 Fine filters for the restorative drying units from VE/VX series (pack of 2). 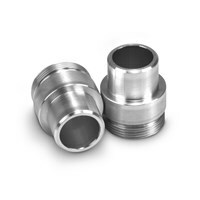 Connectors for the side channel compressors from VE/VX series. 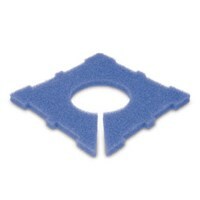 Filter mat for the water seperator WA 4i to protect the pump from dirt particles. Coupling for extension of the joint-cross systems for large drying surface. The drying control unit DA 4 M with integrated modem for real-time remote supervision. 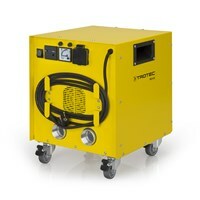 The Trotec range of insulation drying aggregates is one of the most popular in the renovation industry. Our devices are suitable for restorative drying in overpressure and vacuum method. 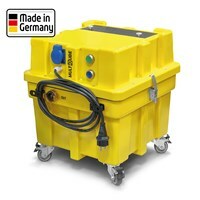 With their optimized design our compressor, water separator and control units are very robust and easy to clean. Insulation drying units: all the units in the range can be stacked to save space and offer a variety of configuration possibilities for intake and discharge connecting. 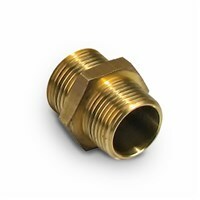 In addition to these various connection hoses you will find more useful accessories in our shop. 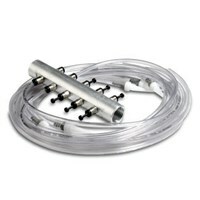 Water seperator: the water seperator is important for steps 1 and 2 of the five-stage Trotec filter chain. 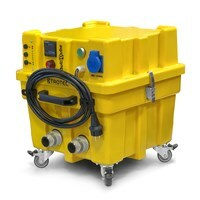 Each Trotec water separator is equipped already with two micro filters. Micro and HEPA filter: When restorative drying in vacuum processes, the use of an effective filter chain is required. 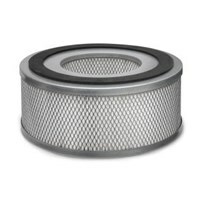 The Trotec filters are characterized by an optimal filter performance and a high degree of separation. 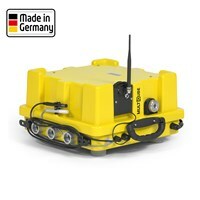 Ground inserts: As an alternative solution for all cases in which tile is not removed without destruction. The Trotec ground inserts are perfect for optical restoration.